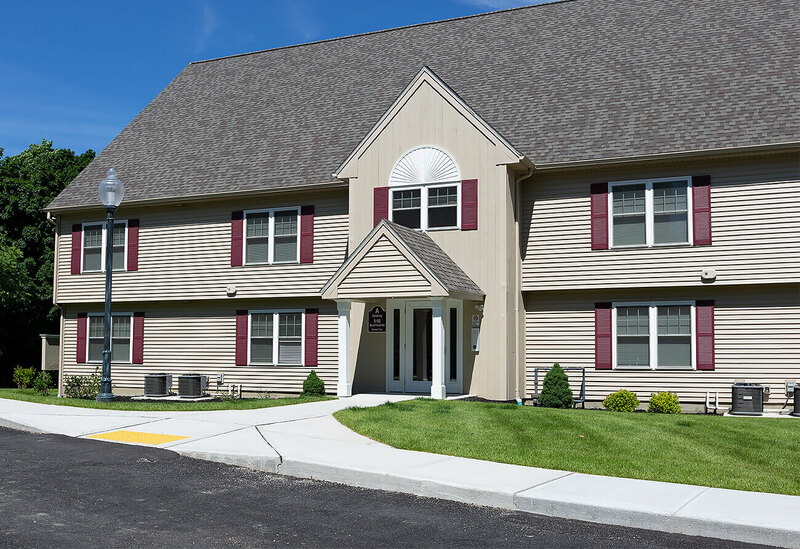 Botany Bay Construction recently completed this set of apartment buildings located in the historic Union Hill district of Worcester, MA. 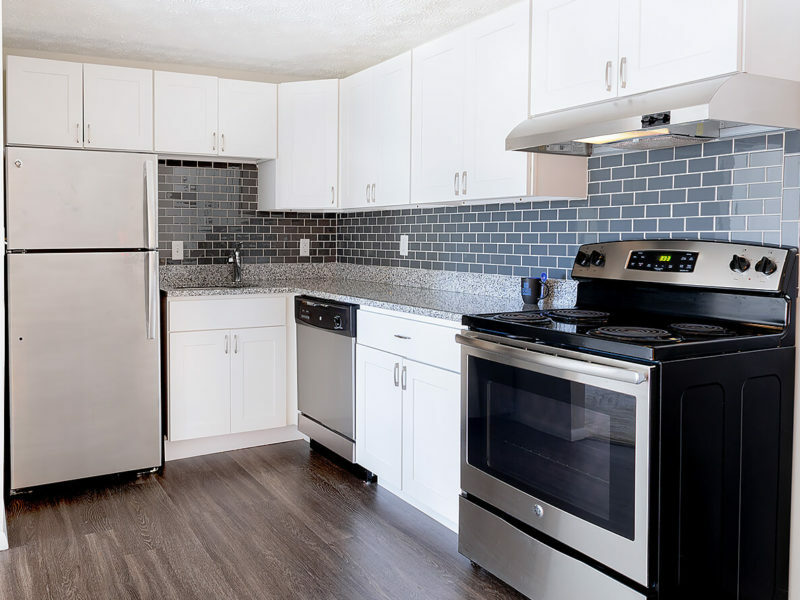 With a range of restaurants, and proximity to a number of colleges and universities, the area is a choice location for students and faculty. 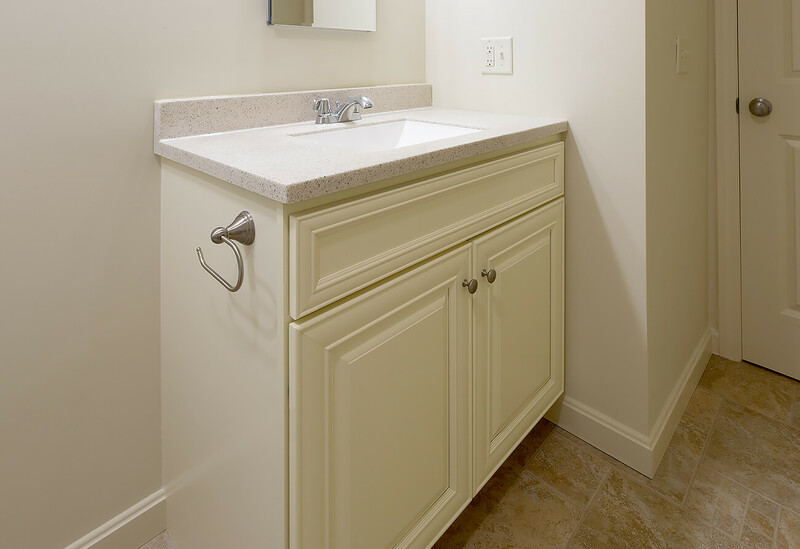 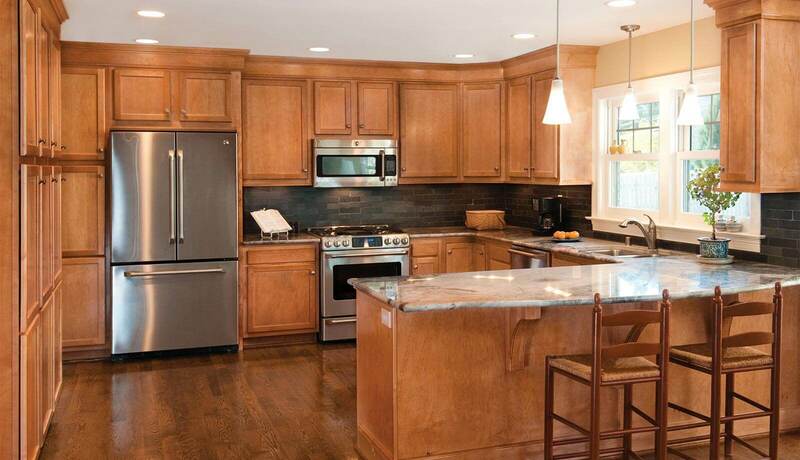 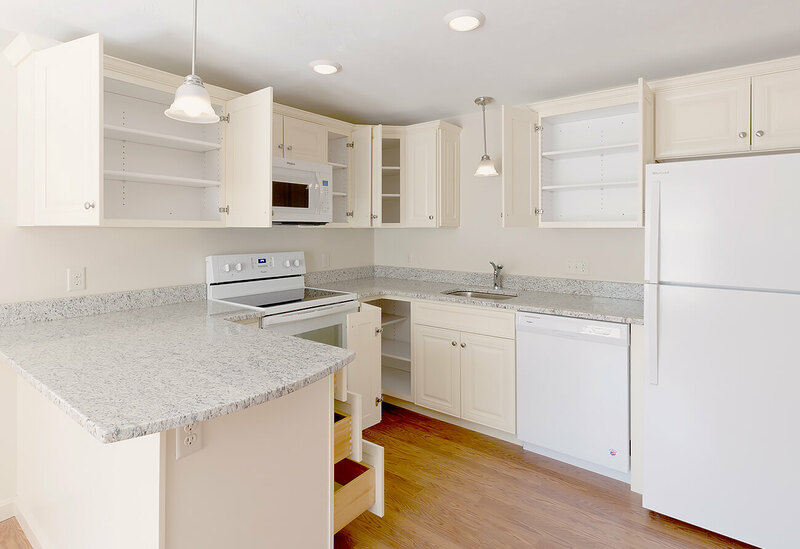 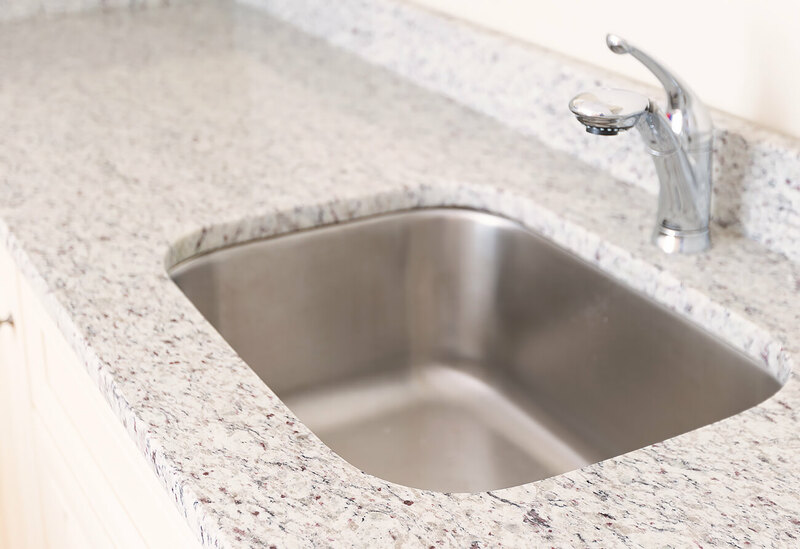 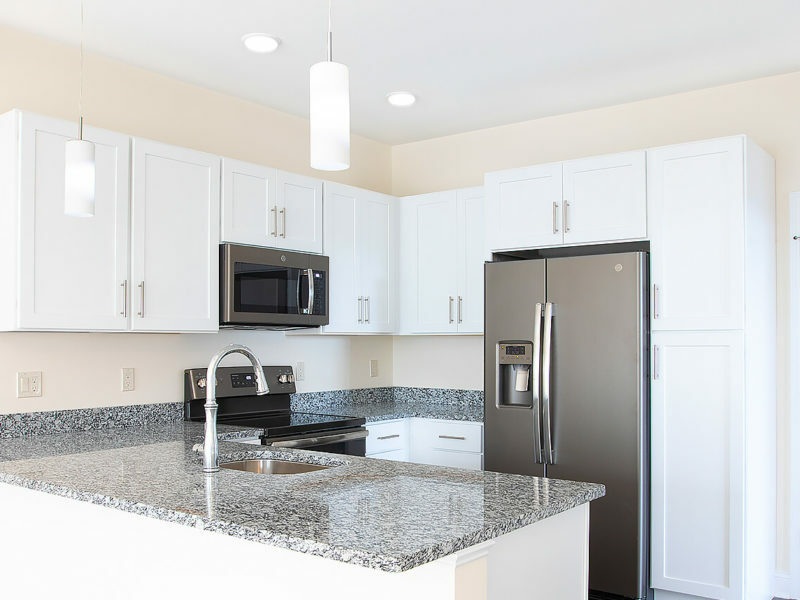 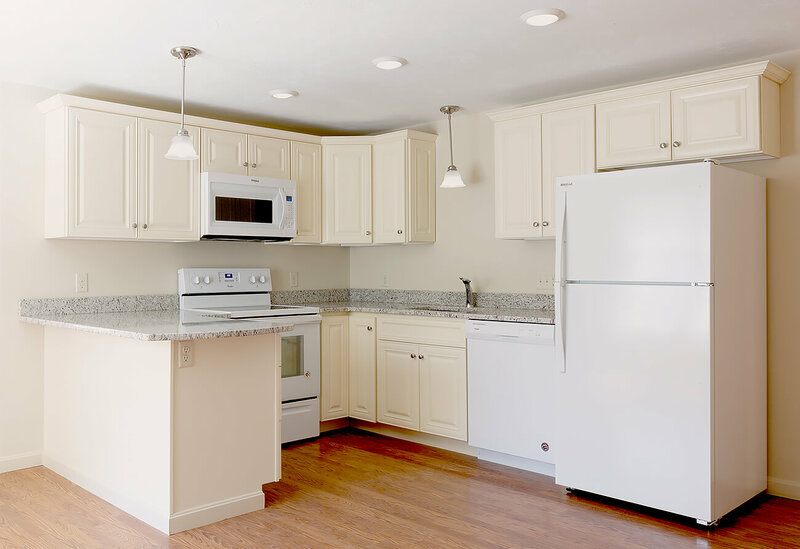 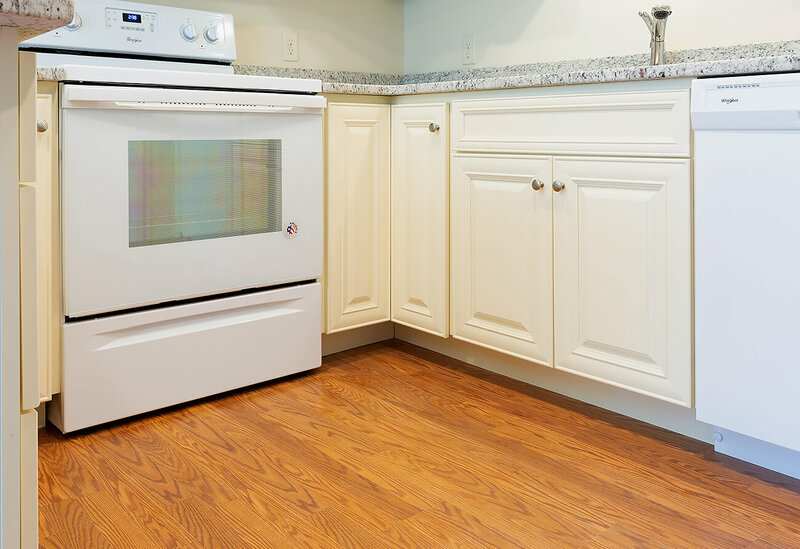 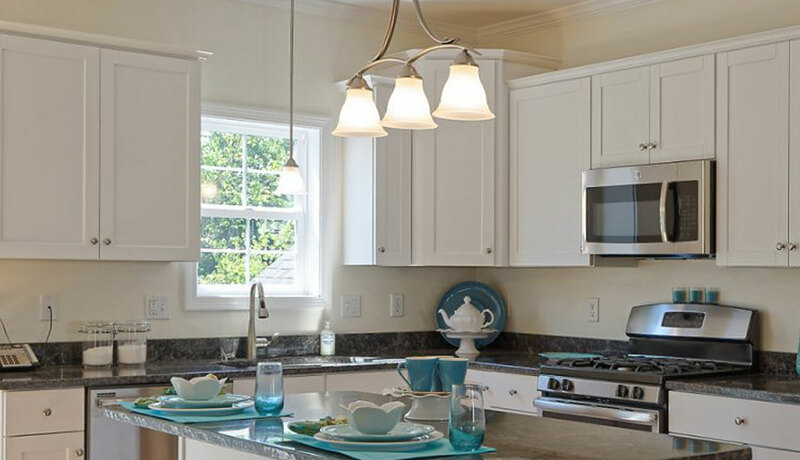 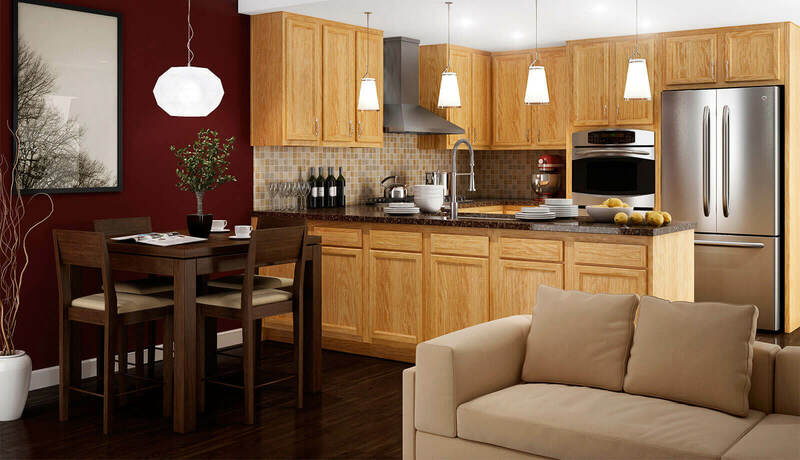 Viking Kitchens completed the installation of kitchen cabinets and bathroom vanities to stay on time and budget. 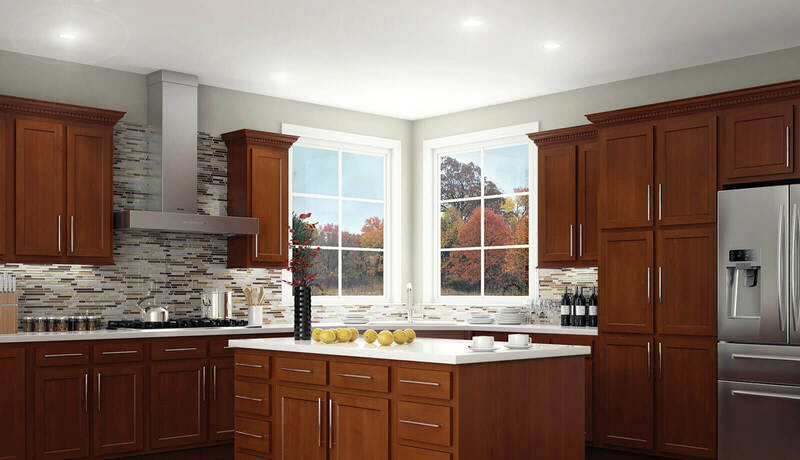 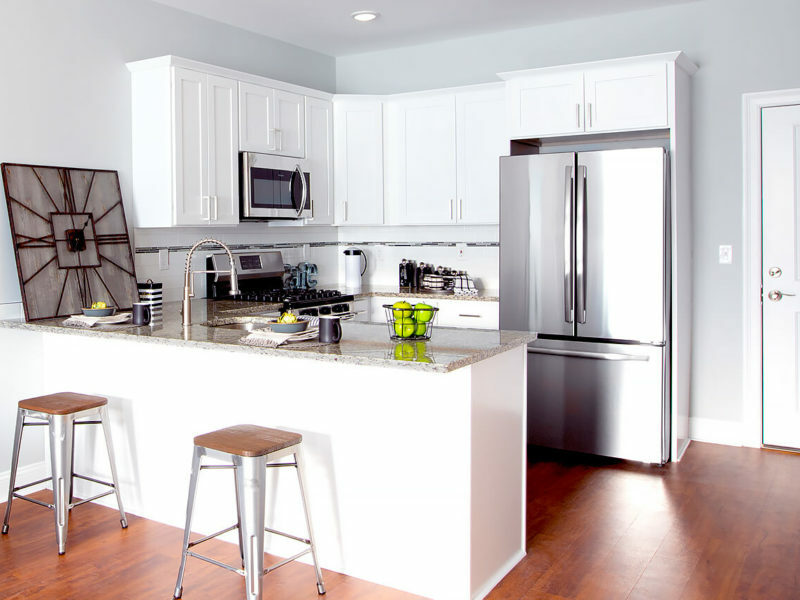 The cabinets are Wolf Classic Series, with Hudson door style in Antique White to match the granite counters. 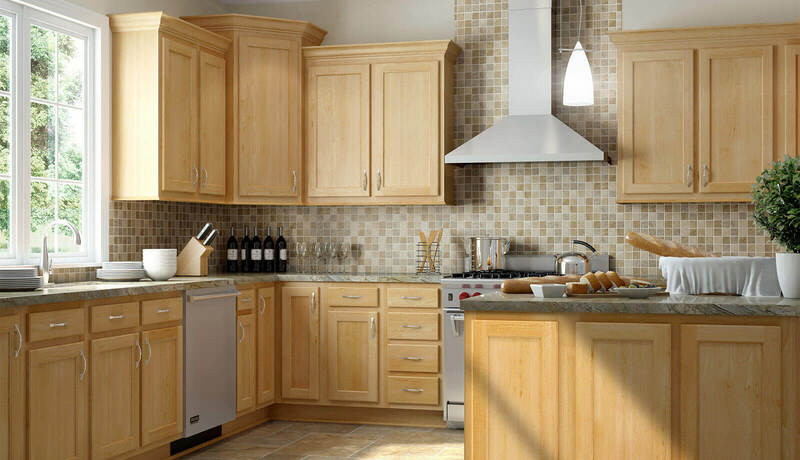 The cabinets feature all-wood construction, full overlay doors and drawers—with soft close action—and crown moulding. 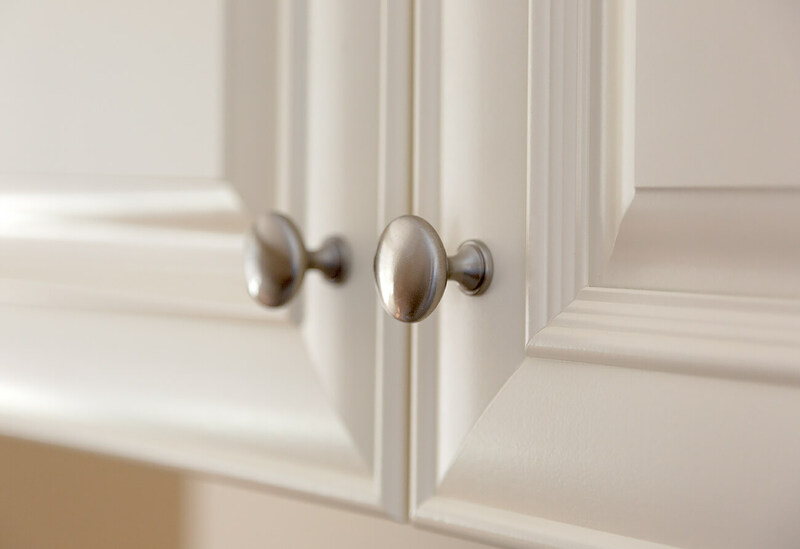 The results are stylish and practical, and appeals to Botany Bay’s penchant for quality and detail in all their projects.